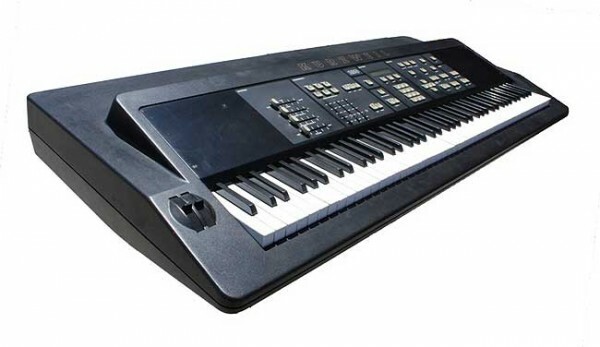 New England Digital Corp. (1976–1993) The Synclavier is something like the Rolls Royce of vintage synthesizer heritage. 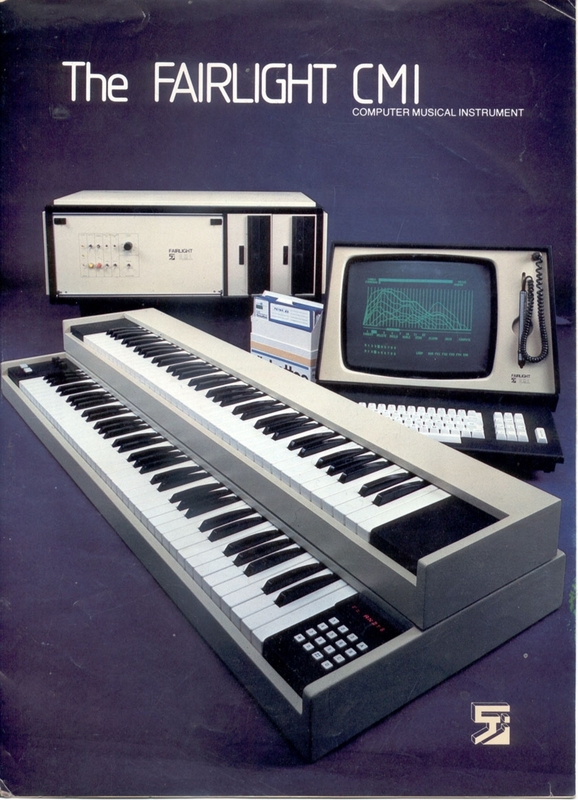 The only competition in its time came from the Australian made Fairlight CMI. 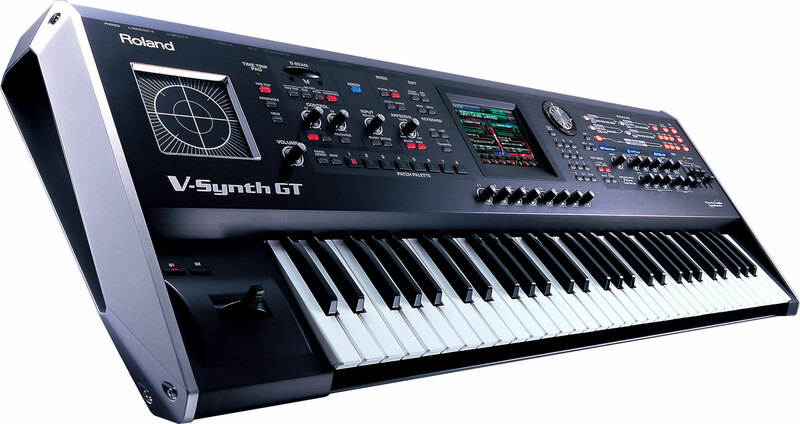 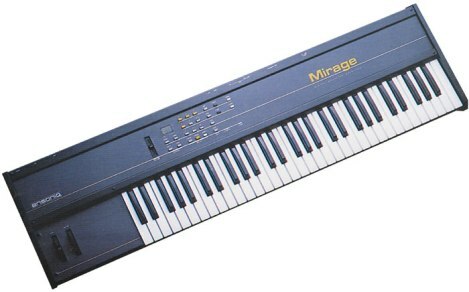 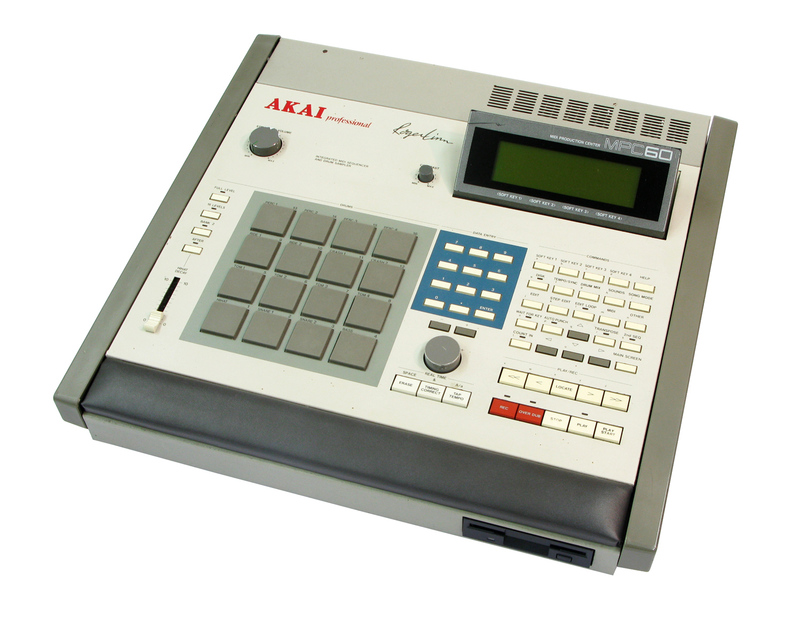 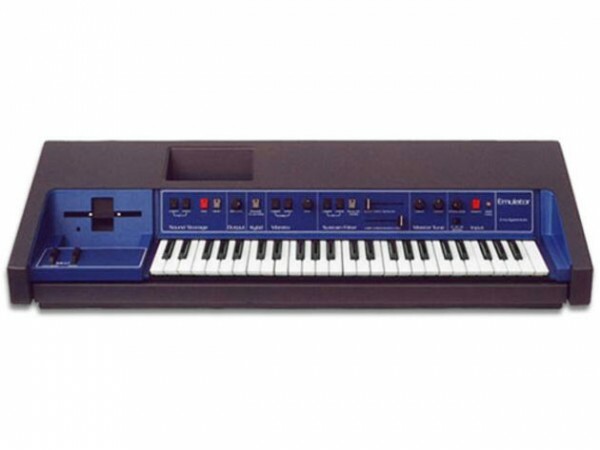 The first version of Synclavier appeared in 1977/78 but was soon replaced by the Synclavier II in 1980.